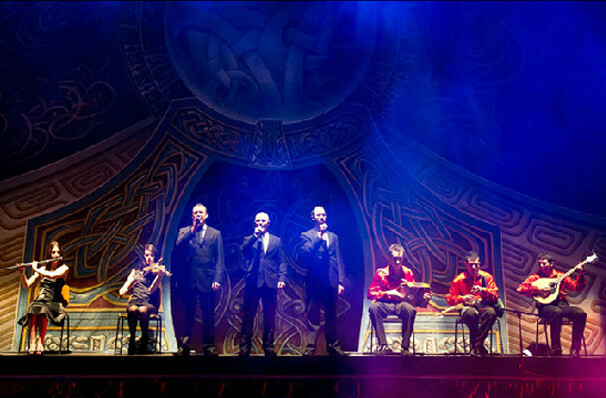 Since its 1998 inception, the acclaimed production has taken audiences through the ages, from ancient mythology to the travels of the Irish emigrants, from the rolling hills and stone walls of Connemara all the way to the modern New York skyscrapers. Why See Rhythm of The Dance? 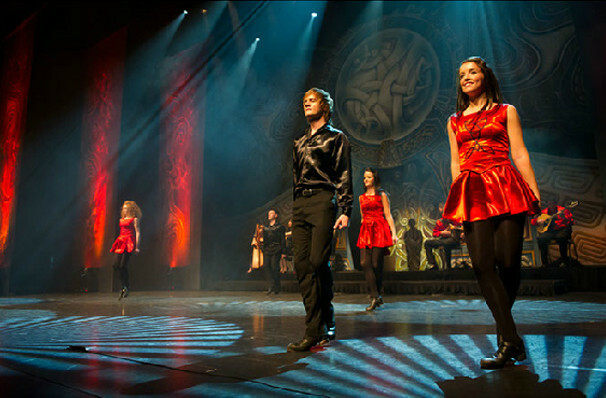 Rhythm of the Dance is a two-hour, two-act dance and music extravaganza showcasing a wealth of Irish talent and takes you on the historical journey of the Irish Celts. 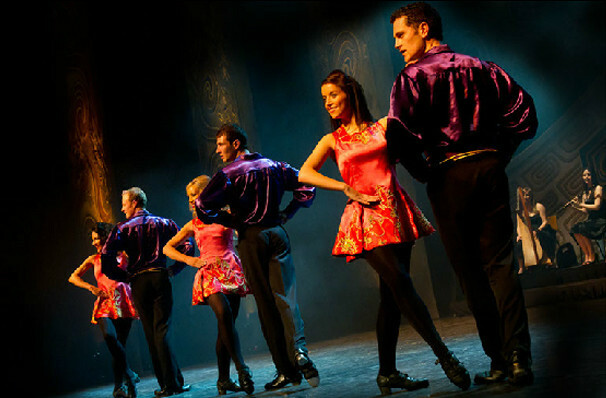 Touring across the globe with a live band, three tenors and over 20 dancers, this production is set to rival even the most established dance troupes out there! 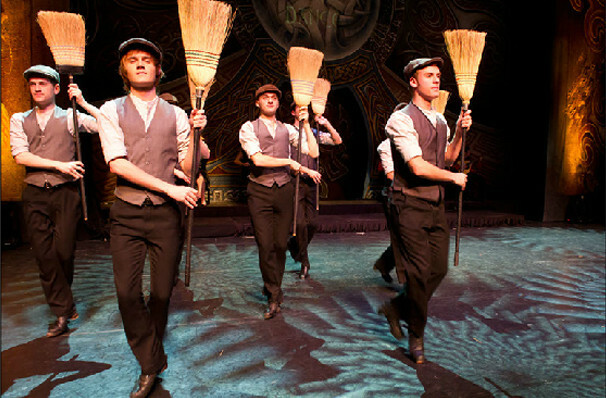 And is a must-see for anyone with Irish ancestry - or just a love for the vibrancy of Irish culture! Since its inception in the late 90s, Rhythm of the Dance's ambitious production has traversed, performing everywhere from Greece to China! And of course racking up a loyal following in its path. Be sure to experience the passion of Rhythm of the Dance when it plays near you... 4.5 million fans can't be wrong! Sound good to you? 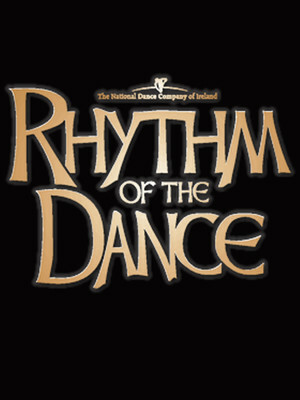 Share this page on social media and let your friends know about Rhythm of The Dance at Palace Theatre. Please note: The term Palace Theatre and/or Rhythm of The Dance as well as all associated graphics, logos, and/or other trademarks, tradenames or copyrights are the property of the Palace Theatre and/or Rhythm of The Dance and are used herein for factual descriptive purposes only. We are in no way associated with or authorized by the Palace Theatre and/or Rhythm of The Dance and neither that entity nor any of its affiliates have licensed or endorsed us to sell tickets, goods and or services in conjunction with their events.